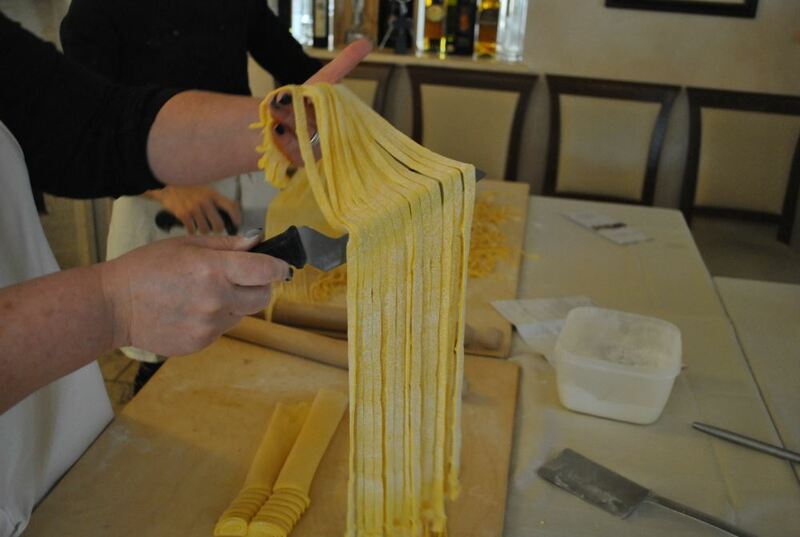 Did you follow along with your mouth watering as Julia Roberts ate her way through Italy in Eat Pray Love? Were you envious of Diane Lane’s lifestyle when she gave it all up to go live in a villa in Tuscany in Under The Tuscan Sun? 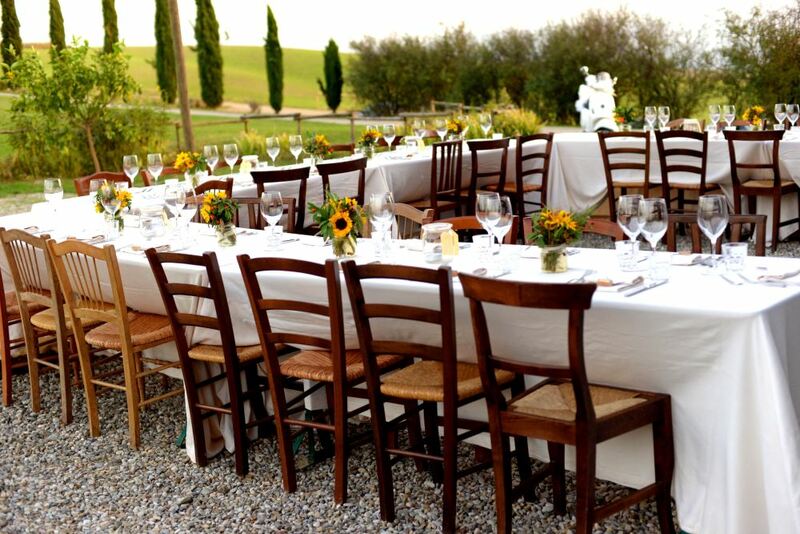 While you may not be able to leave everything behind to go live in Italy forever, you CAN do the next best thing and experience the Tuscan lifestyle while indulging your passion for food and fun with a week-long all-inclusive culinary vacation with Cook in Tuscany. 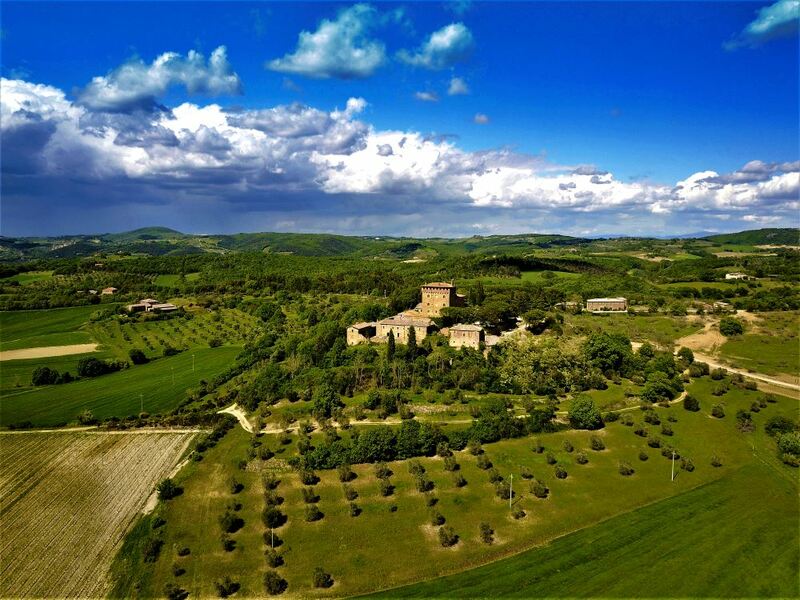 Imagine yourself in a medieval hill top village for a week of cooking and savoring delicious meals. 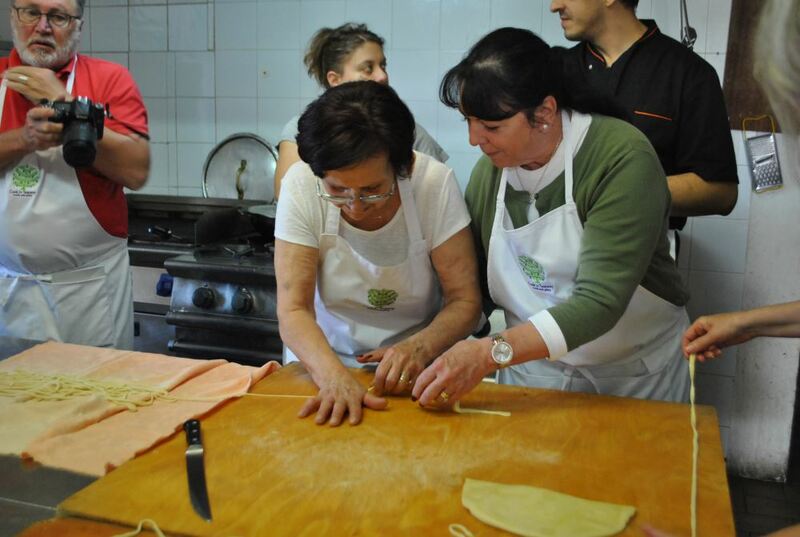 The women of the village are masters of traditional rustic Italian cooking and they will endear you with their skills and laughter in the kitchen as they use the same recipes their grandmothers, or “Nonnas” as they say in Italy, used. 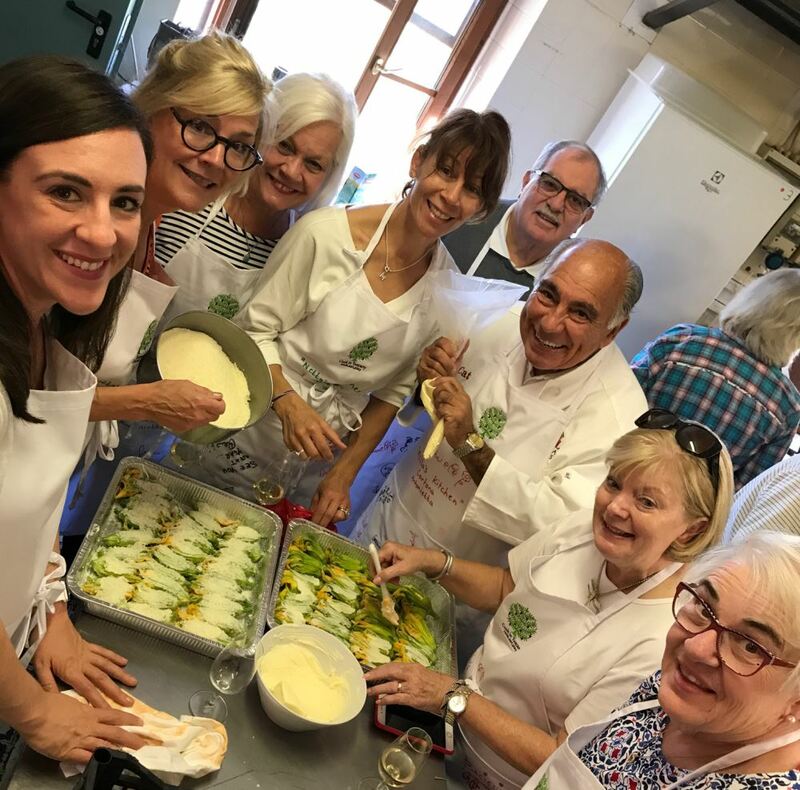 Your days in Tuscany will be spent sharing time in the kitchen with new friends and your new “Nonna,” learning how to make pizza and pasta before you sit around the table on patios, in gardens, and sometimes in the kitchen and share the fruits of your labor. 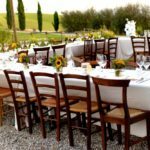 Dine on homemade gnocchi, tagliatelli, bruschetta, herb chicken, stuffed flowers and the thick ribbons of handmade eggless pasta–pici, which are original to Montefollonico. 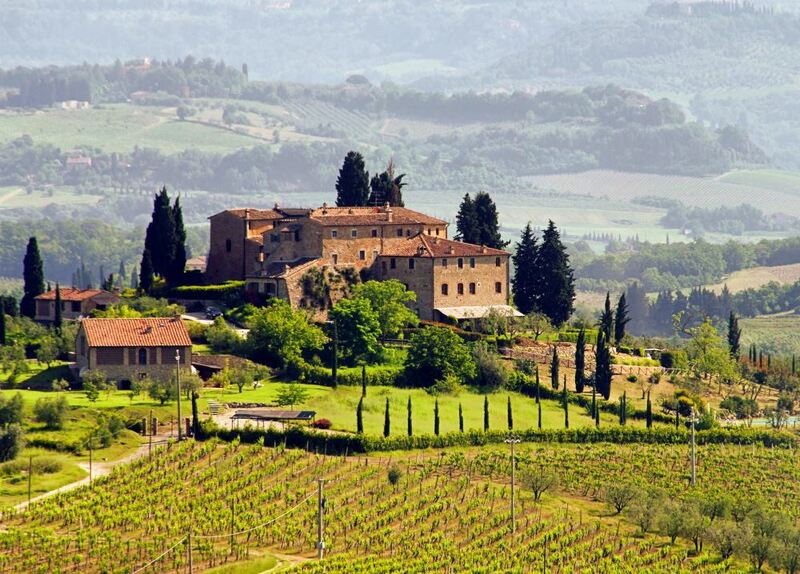 And of course, no meal is complete in Tuscany without a few good bottles of vino. 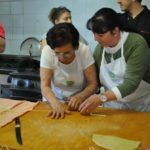 Each day will also include special excursions to neighboring villages to visit renowned restaurants — and eat and drink some more. 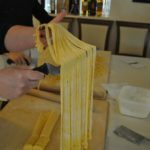 While those who attend are quite serious about their love of eating, it’s all part of a grand experience to cook, eat, and play in Italy. 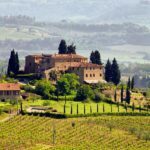 Part of the journey includes walking the cobblestoned streets of villages, shopping at local markets, visiting wineries and cheese makers, touring historical sights, and stopping for a cappuccino and locally made pastries, or doing intensive research to find your favorite flavor of gelato! 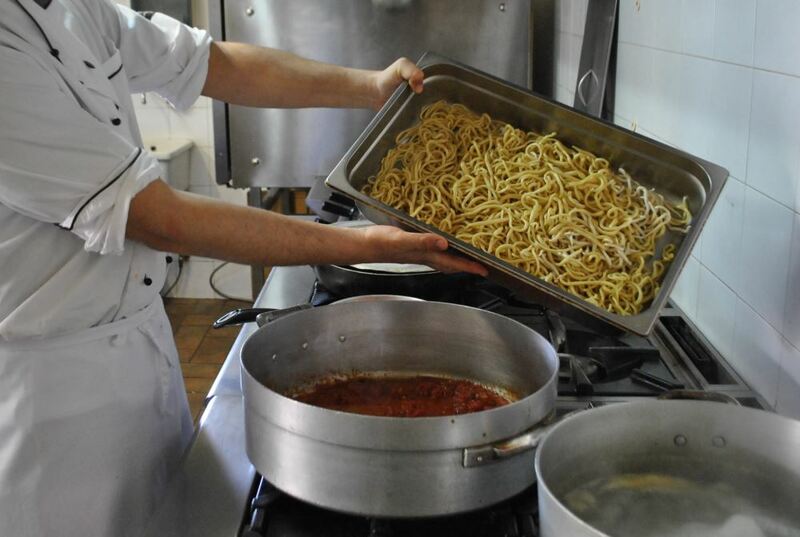 Will you be the one who wins the red ravioli with your pasta rolling skills or will you secure the coveted golden rolling pin for your skills and ability to pronounce the village names correctly? This is a wonderful opportunity to learn while being fully immersed in the relaxing culture of the rustic Italian lifestyle.